1) Download a SAMPLE BALLOT to use as your worksheet. 3) LOG IN at http://members.local706.org/accounts/login; Drop down to FINAL BALLOT under 2019 GUILD AWARDS. 4) Or, if you are already logged in - Click HERE for the shortcut. 5) Vote for one in each award category! 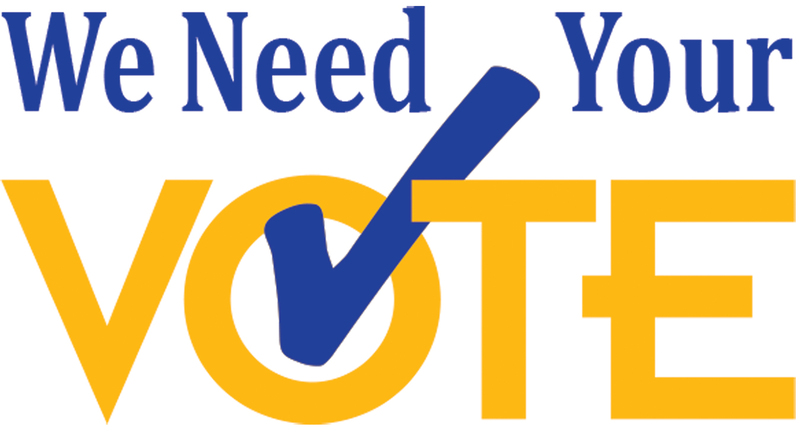 Note: This Ballot is voted upon by Local 706 Active & Active Retiree Membership Only. GOOD LUCK to our Finalists and THANKS to Everyone for Voting!